LifeLock is a leading provider of proactive identity theft protection services for consumers and risk management services for enterprises. LifeLock’s threat detection, proactive identity alerts, and comprehensive remediation services help provide peace of mind for consumers amid the growing threat of identity theft. 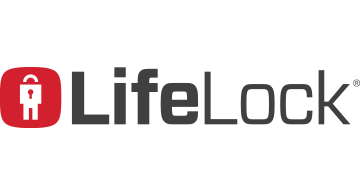 Leveraging unique data, science and patented technology from ID Analytics, Inc., a wholly owned subsidiary, LifeLock offers identity theft protection that goes significantly beyond credit monitoring.